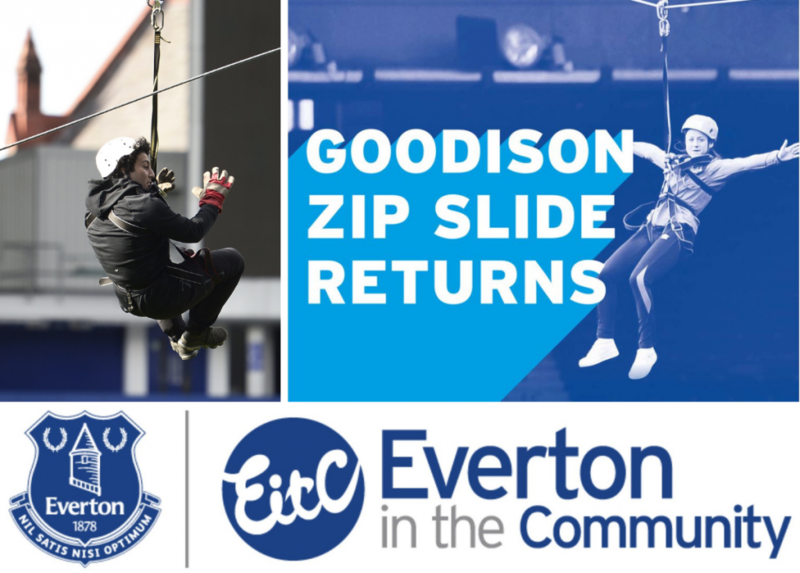 To support Everton In The Communities bid to raise a million pounds for community mental health facilities near the famous old lady Goodison Park, Transitional Plus Care’s Cameron Hay will be taking part in this years Goodison Park Zip Slide. Click to find out more! 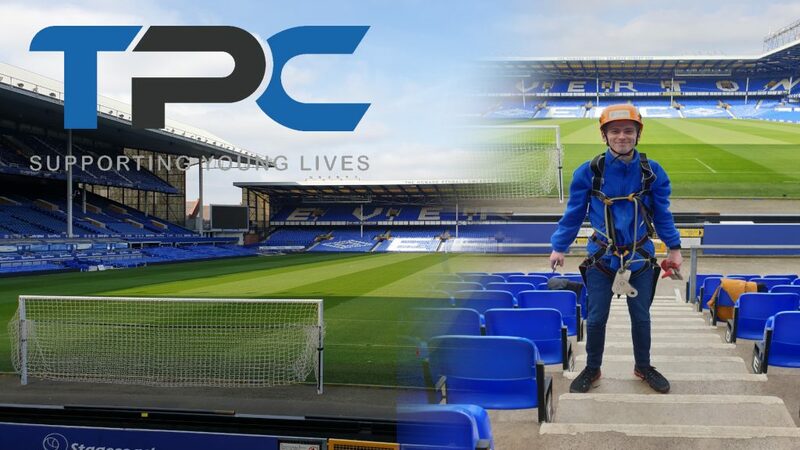 The 12th annual National Apprenticeship Week is coming and this year, the theme for the week is: ‘Blaze a Trail.’ From Monday 4th March 2019 until Friday 8th March 2019, Young People across the country are urged to get involved with National Apprenticeship Week on social media as well as with their employers!